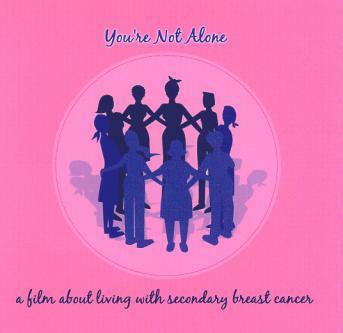 DVD resource for partners and carers of women with secondary breast cancer. This DVD is a resource for partners and carers. “Walking Beside Her” is based on the experience of Peter and Fran, who had secondary breast cancer for 8 years and died in January 2010. Throughout this time Fran was a member of the Advanced Breast Cancer Group, and Peter was a member of the Partners’ Group. 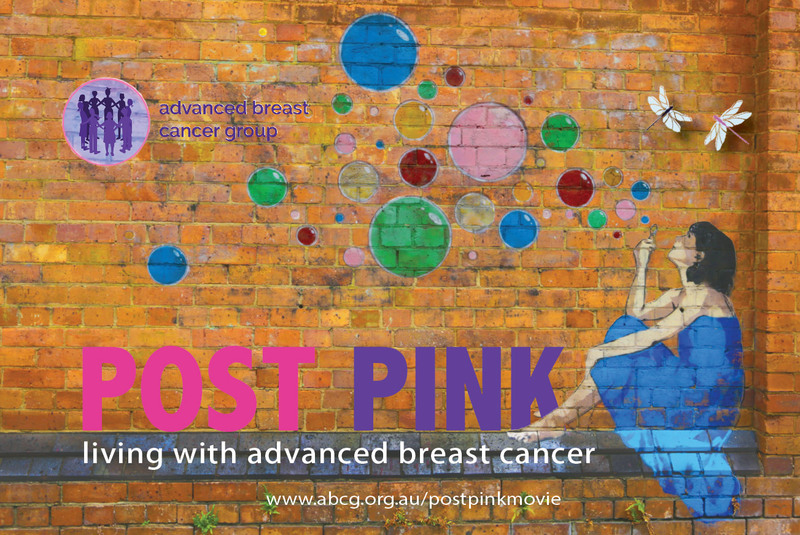 In this film Peter talks about their journey together from diagnosis to the final days, in the hope that this will be of help to other partners and carers of women with secondary breast cancer. “Ask a Radiation Oncologist” is based on a Q&A session with Dr Robyn Cheuk, Senior Radiation Oncologist, Royal Brisbane and Women’s Hospital as part of a workshop run by the Advanced Breast Cancer Group in May 2010. In this film common questions are answered e.g. Is a single large dose as good as multiple small doses? Is it possible to have radiation more than once on the same site? How effective is it for treating cancer and for pain relief? While the Q&A session was for women with secondary breast cancer, it may also benefit people with other types of cancer. Which DVD's would you like?